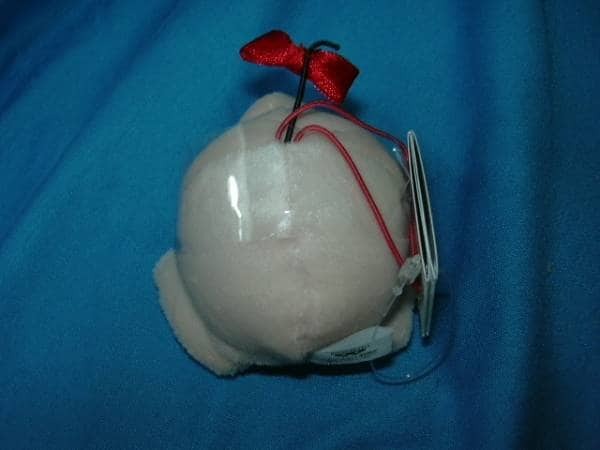 A little while back I posted about how new mini-Mr. Saturn plushes would be hitting Japanese arcades in February. Well, it’s February and I think today (in Japan) marks the first day that they’re available. I see that they’re starting to show up on Yahoo Auctions Japan too. It’s still too soon to know how high these will sell for, but my guess is that when they’re on eBay they’ll generally go for between $50 and $80. Any higher and it’d be far cheaper to just import some from Japan. If anyone gets ahold of one of these, please take lots of pics and/or videos for us! If you’re in Japan, you can see a list of arcades that have these guys here. I’m glad the Saturns are getting more attention, but the nose on this mini version is a little ugly. It looks like he has a pretty big surgery scar. I’m wondering if that’s largely an artifact of the lighting in the photograph; in my experience, that sort of seam is rarely quite so… scar-y. Waffo: It still has a day left on it though, so it’ll probably go for a bit higher than that. Of course, if they end up too pricey, I may have to limit myself to 1 or 2. Definitely have to get at least one of em. I can’t wait for these to hit eBay, hopefully they’ll be a bit more affordable than the others. A middle man service would be even better, though! @LucasTizma, I would actually, but I already have a buncha crap waiting with celga and another middleman service, so I’m already stuck paying for two shipments anyway, so I might as well pack the keychains with one of those. Although, I may get impatient and not want to wait for the stuff I have in their warehouses, in which case, I’ll let you know for sure. Just not sure how many I would stockpile. There’s the risk of not being able to resell all of them and having lost money. Maybe if I got people to commit to buying them from me before I buy them, I could have a minimum number of how many to buy. @LucasTizma I don’t know about everyone else, but I’d be willing to pay an extra fee for your time/efforts/etc and not having to deal with an auction system! Depending on how much you wound up selling them for, I’d actually love to get two of these little guys (since the chances of me ever being able to afford the exuberant amount of money that the regular size plush usually goes for are slim), so there’s that. Mr. Saturns are nice and all, but official MOTHER plushes of other characters would be nice. I have seen Mr. Saturns of varying sizes and handkerchiefery. 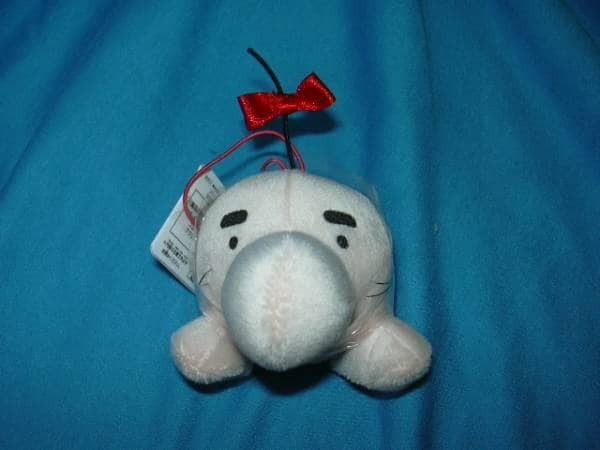 Wouldn’t some enemy plushes or, dare I say it, main character plushes be nice, and possibly reel in customers who already have a Mr. Saturn?